Eat. Pray. Switch. As you walk out of the house in the morning, you notice a distinct difference in the air. It feels cool on your skin. You are greeted with the comforting smell of foliage as you inhale. As you exhale you can see your breath for the first time in a long time. Thoughts of lovely sweaters, hot cider and cosy fireplaces bring even more comfort as you embrace the seasonal change. Then a sudden reality dawns on you, giving you that uncomfortable anxious feeling in your stomach as you think about your expensive energy bill in the winter months. They will be more expensive if your company has price hikes. What are your options? 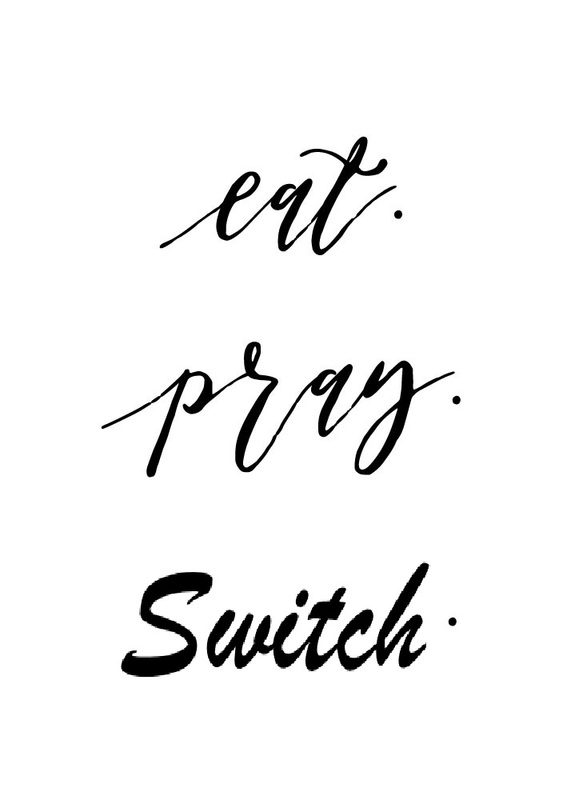 Eat, Pray, Switch. Eat the cost and continue to pay the extortionate rates of your existing energy provider. Figures show that 83% are loyal customers of the “Big 6”- aka the 6 companies who are notorious for price hikes in order to ensure that their top execs can get a million pound raise at Christmas time at your personal expense. You can hope for a cap on energy prices but read why we think caps may kill cheap energy tariffs. Pray for a mild winter, that will allow you to get by on those lovely sweaters, hot cider and cosy fireplaces alone to keep you warm until Spring. Although we do not recommend leaving the fate of your winter energy bill in the hands of a greater power, we will be happy to refer you to our Energy Guide to give you a plentiful source of money and energy saving tips to help get you through the winter months. Switch to a cheaper energy provider or tariff and potentially save hundreds of pounds this winter! If you are worrying about your energy bill this winter, you will be amazed when you see by how much you are actually over paying on your energy bill. If you compare with us, we will dazzle you with the competitive prices of smaller energy companies that will provide you with the exact same energy but for hundreds of pounds less. No risk of service interruption or scams. So regain your fall induced serenity by making the right option when it comes to eating, praying or switching for a lower energy bill.